There are several advantages in using pleated blinds which have made this window covering a favorite amongst homeowners. Pleated Blinds have a unique, modern/contemporary style which makes any window in a home look good. Unlike other blinds like roman and roller blinds, these pleated blinds suit on small apartment windows as well. This kind of blind allows you to control the amount of light that you want to permit through your home. It helps create warmth in the room without letting in too much sunlight. 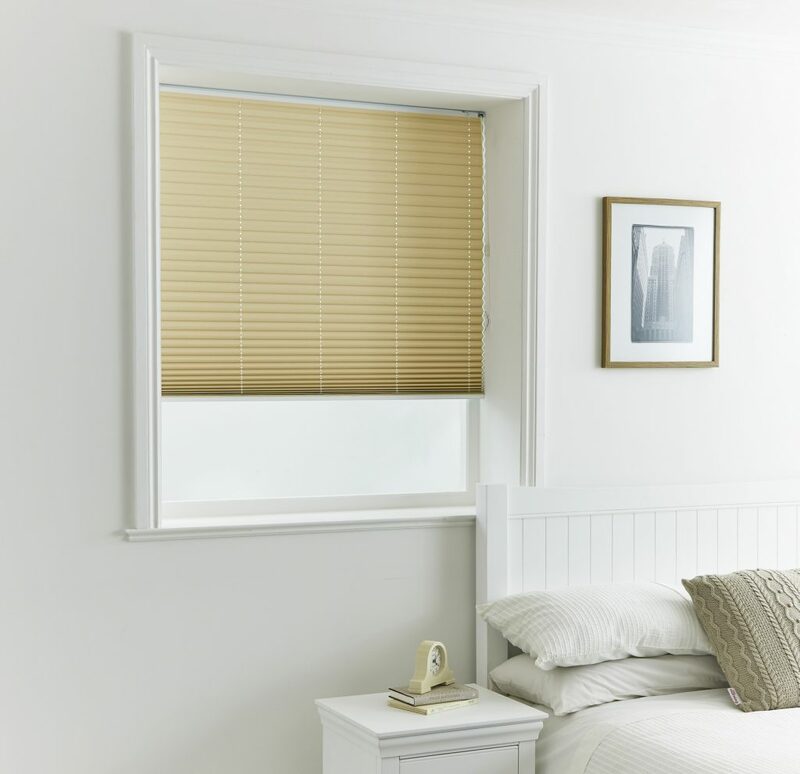 Pleated blinds don’t block away the light completely like the blackout blinds, so the room will look bright even when they are completely drawn down. There is a wide range of colors and patterns to choose from. The choices of colors for pleated blinds are seemingly endless. Also, there’s a wide variety of material available to use for pleated blinds. You can choose from fabric blinds to plastic ones, depending on your preference. Pleated Blinds are cost effective. They usually cost less than the roller and roman blinds. You can choose whether your pleated blinds will be with or without cors, or remote controlled. The cordless version will ensure easy maintenance and can be operated by kids. This kind of blind can be custom ordered to precisely fit on your windows’ exact measurement. Pleated blinds are lightweight and are an ideal choice for people looking for single-layered blinds. They are easy to clean. Use a damp towel with soap or your vacuum to clean the pleated areas of your shades. Pleated blinds are a great choice if you are looking for a hassle-free, easy to maintain window covering that not only looks good but also has functionality. With a wide choice of colors, patterns, and materials, you will really get something that you would like!